The green technology sector is rapidly growing in the City of Vancouver, Canada. To support this sector, the city is helping to lower the barriers companies face along the development pathway by providing businesses with access to demonstration sites. 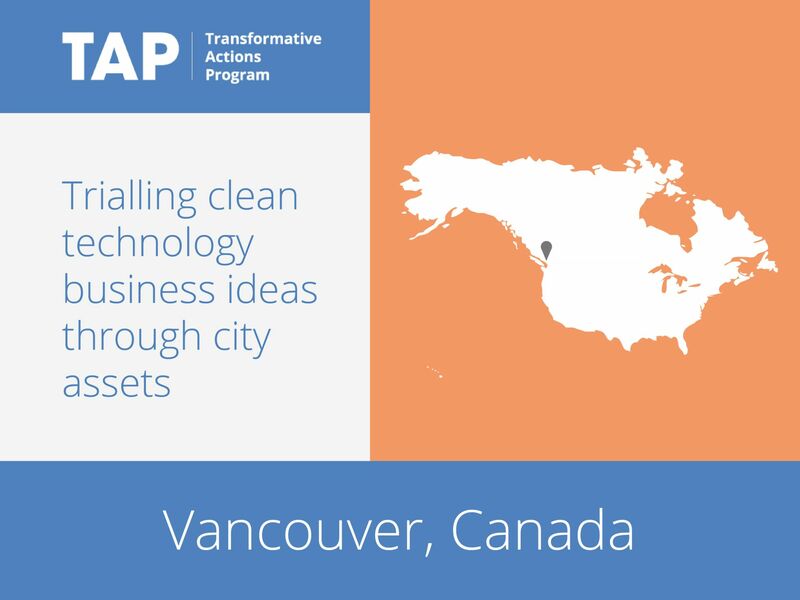 The Vancouver Economic Commission (VEC) has developed the Green and Digital Demonstration Program (GDDP), which provides clean technology and digital entrepreneurs with access to city-owned infrastructure and assets for proof-of-concept trials and pilot testing. The GDDP aligns with the Greenest City action plan, which aims to position Vancouver as the world’s greenest city by 2020. GDDP applications must contribute to these overarching city aims.